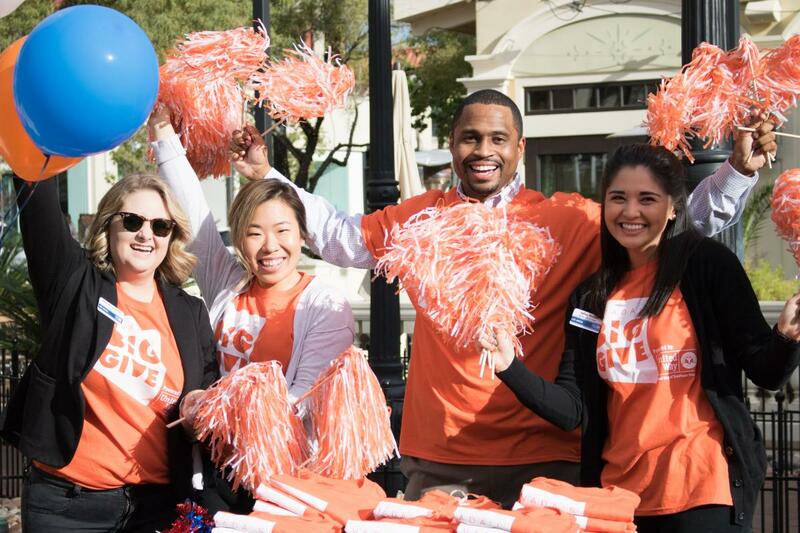 United Way of Southern Nevada is calling on all state-based nonprofits, public schools and not-for-profit private schools to register for Nevada’s Big Give 2018, a 24-hour online crowdfunding event created to rally community support for Nevada’s charitable causes. On March 22, 2018, thousands of Nevadans will come together to support nonprofit organizations and schools across Nevada and make a real impact – every donation gives organizations the chance to win financial prizes while also furthering their mission. Over $3.4 million has been collectively raised since the event’s inception in 2011. Nevada’s Big Give not only encourages donors to support their favorite organization to help them win prizes, it provides them with an opportunity to explore new causes to rally behind as well. This gives participating non-profits increased visibility in our community along with access to potential new donors. Nevada’s Big Give is open to all Nevada-based 501(c)3 legally IRS registered nonprofit organizations and not-for-profit schools. Registration costs $50 per organization. Early registration and online profile creation is highly encouraged as beginning Feb. 22, donors can start making donations to count towards the event day total and organizational prizes. Registration to participate in the 2018 event closes on March 1. To assist nonprofit organizations on the registration set up process, Nevada’s Big Give is offering three drop-in clinics. Participating nonprofits will receive access to online tool kits including email marketing templates, planning guides and timelines, downloadable images, etc. to help promote their participation in the event as well as a .csv file of donor contact information, helping to build their database and keep in touch throughout the year. For more information or to register, visit www.nvbiggive.org.